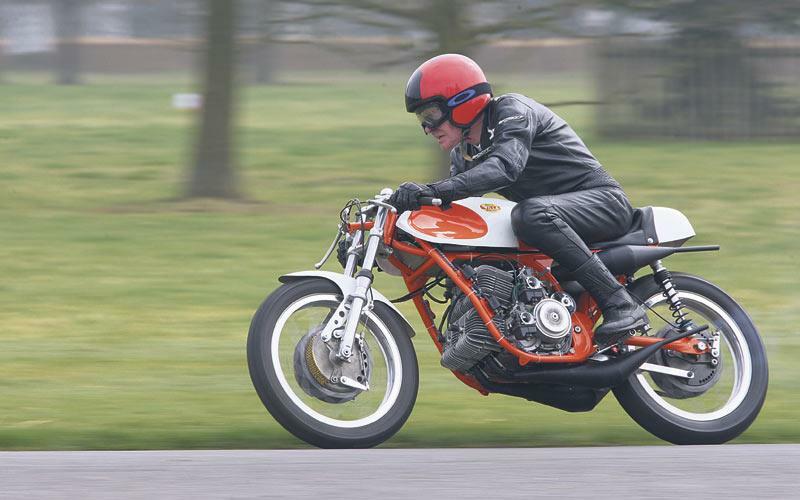 This year’s Goodwood Festival Speed, held on 28 June - 1 July, will be alive to the sounds and smells of two-stroke and promises to be one of the highlights of the summer biking calendar. 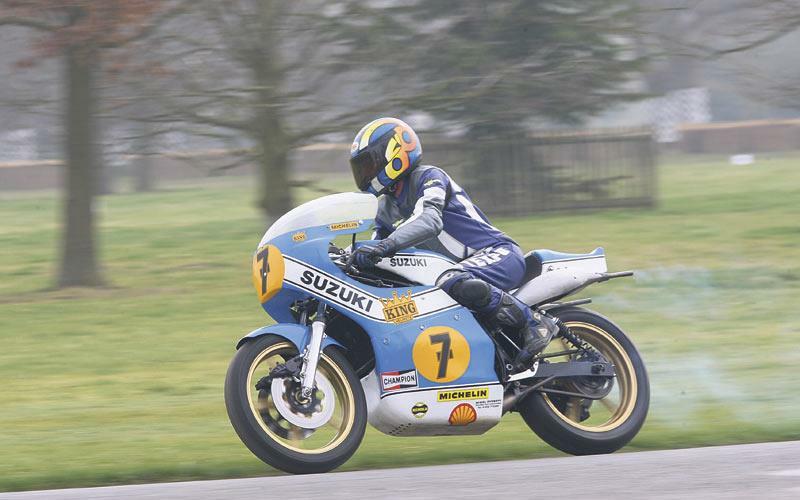 Grand Prix racing waved goodbye to the last two-stroke at the final 125cc GP in Valencia last November, so Goodwood are paying homage to the purist racing machines at this year's festival in West Sussex. 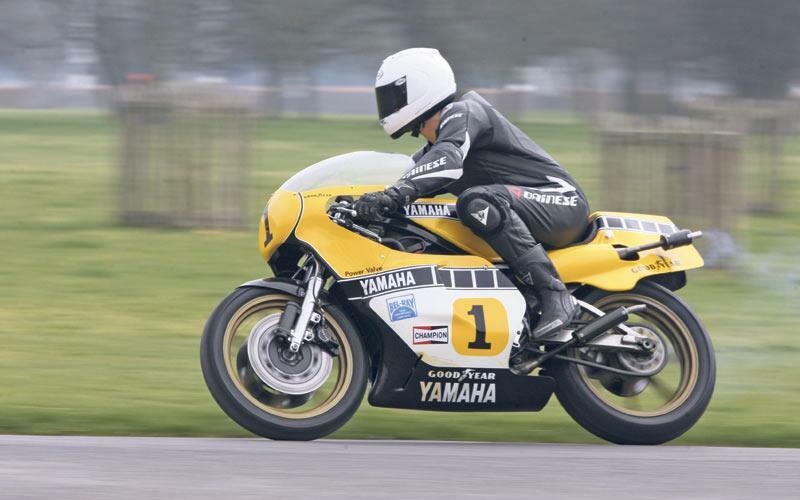 On show will be a DKW 350SS Kompressor, Harley-Davidson 350RR, Sammy Miller’s recently restored Moto Villa 250cc V4, an ex-Freddie Spencer Honda NS500 and the Kenny Roberts Yamaha YZR500 OW48R and Barry Sheene Suzuki RG500 XR14 featured in MCN’s Silverstone supplement recently. Representing the of the last of the modern era will be bikes like the Shell Honda NSR500 V-twin and ex-Aoki 1998 Suzuki RGV500. 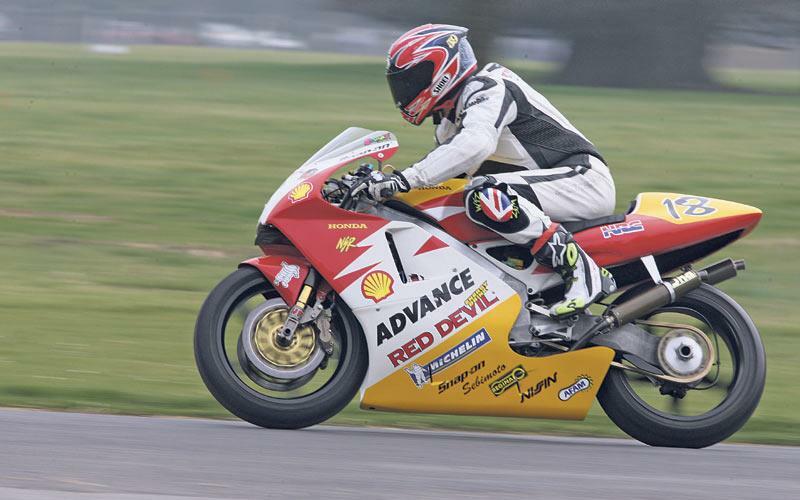 Although the air will be thick with sticky fog of two-stroke fumes, Goodwood will also play host to mouth-watering collection of four-stroke racers, such as the ex-Foggy Ducati 916, Gibernau Ducati Desmosedici GP6 and the world’s only running Foggy Petronas FP1 World Superbike. For the first time in years, the Festival of Speed won’t clash with BSB, so expect to rub shoulders with current stars such as BSB champ Tommy Hill and ex-WSB and MotoGP man Noriyuki Haga. Other biking celebs will include Phil Read OBE, Neil Hodgson, Steve Parrish and Jeremy McWilliams.